Tourist Information Office has some good news! 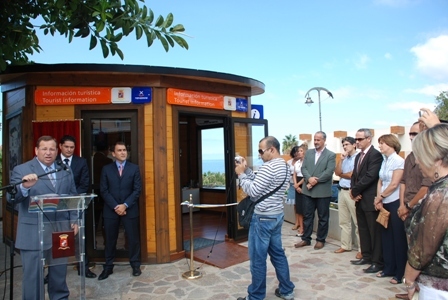 The new Tourist Information Office in Los Gighantes was pleased to announce that since its opening on the 16th of October its had over 1,000 people asking for information on various activities etc. The main Nationalities visiting in October were British (738) Spanish (457) German (227) French (55). In November 2.225 visitors were recorded with the majority again being British (976) and German (494) and Spanish (46). More figures to follow in the up and coming months.